New urban developments are embracing sustainability as a way to save money and help the environment. 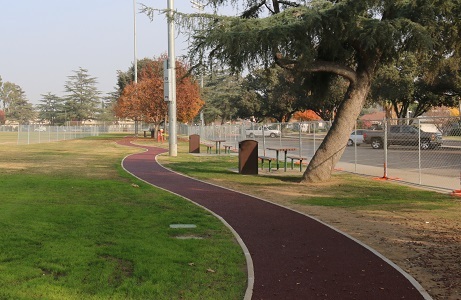 All of the sustainable surfacing products we offer are designed with the environment and longevity in mind. 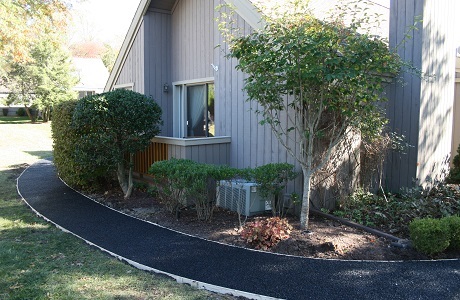 Rubberway porous, recycled rubber pavements are great for new community sidewalks and replacing cracked sidewalks, for walking trails in new community parks, and for safe, non-slip walking paths around senior citizen and assisted living centers. 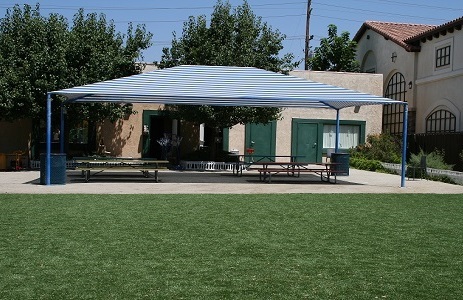 PolyStar playground safety surfacing is perfect for new community playgrounds. 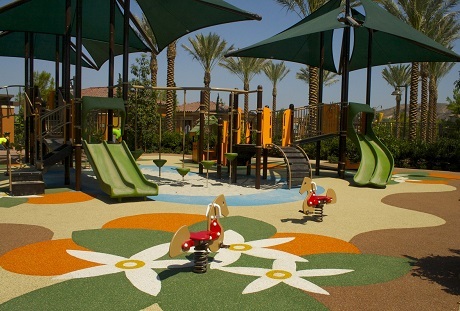 Our poured in place rubber playground surfacing can be customized with beautiful designs to fit the theme of new communities. 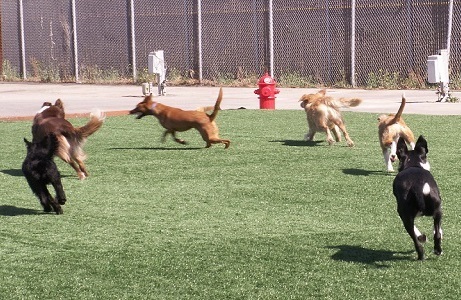 PolyTurf synthetic turf is a low maintenance, water conserving option for year-round green landscaping, perfect for new communities, homeowners associations or around modern strip malls and shopping centers. Contact us for help selecting the right product for new communities and urban developments.